Cloth Diapers are about being economical, trendy and most of all "easy and convenient". We offer an accessory line to make your cloth diapering experience even easier and fun than you could have imagined. Zipper totes make diapering on the go a snap - cloth wipes make for a super doodie, chemical free clean up that washes up right with the diapers and a unique "in and out" diaper bag makes storing and washing your diapers a "mess free" experience. Leave it to our diaper accessories to make cloth diapering something every parent can do! 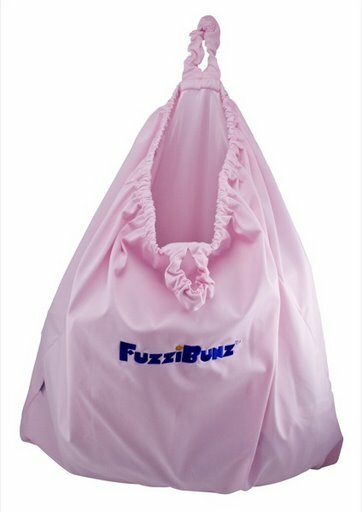 Hang on any hook or doorknob diaper bag. 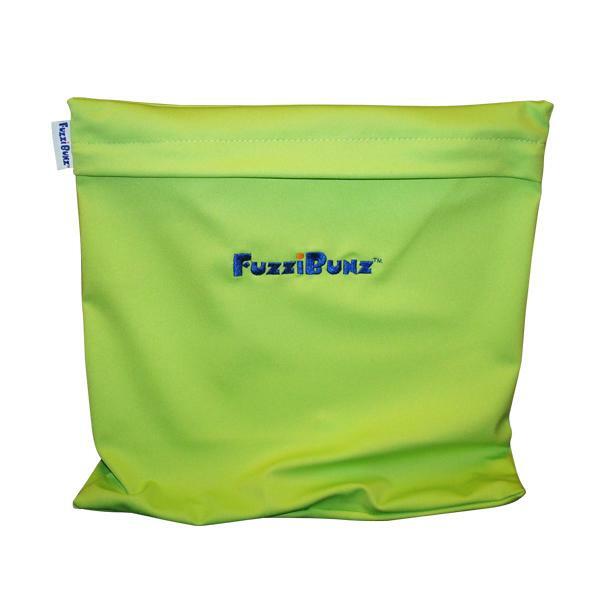 Fill the diapers up from the top opening - and unzip the bottom to let them out into the wash. Wash diapers and the bag altogether. 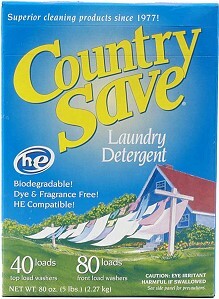 Can be used for years to come as a cute laundry bag. 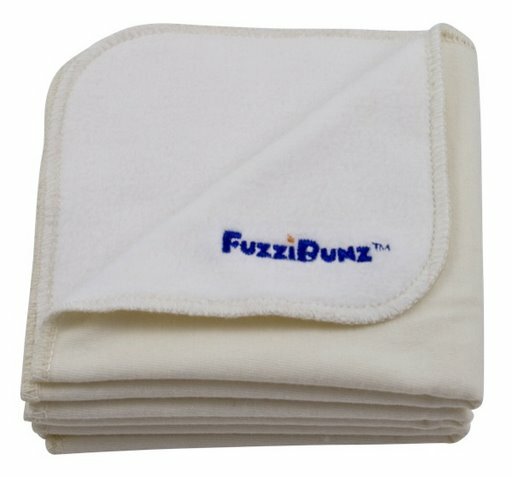 Use to store your soiled FuzziBunz(tm) when on the go. 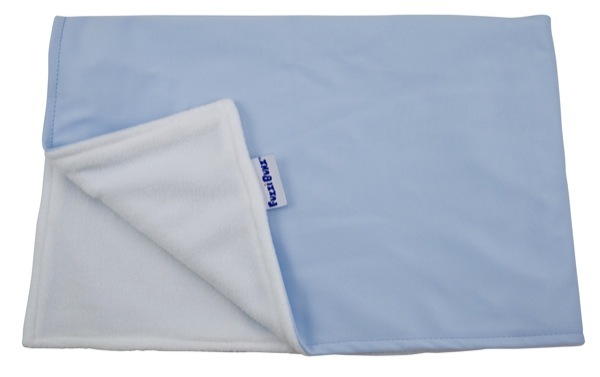 Super sized compared to other changing pads to protect your precious one from the elements. 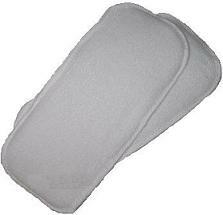 Made from 4 layers of soft, super thirsty, microfiber terry cloth, one insert can absorb and hold up to 12 oz of fluid.